Liz Danielson is rowing coach for Sacramento State and Capital Crew. She spends most of her time on Lake Natoma coaching and instructing. She rowed for Sacramento State from 2008-2011 then switched her focus to Rugby. 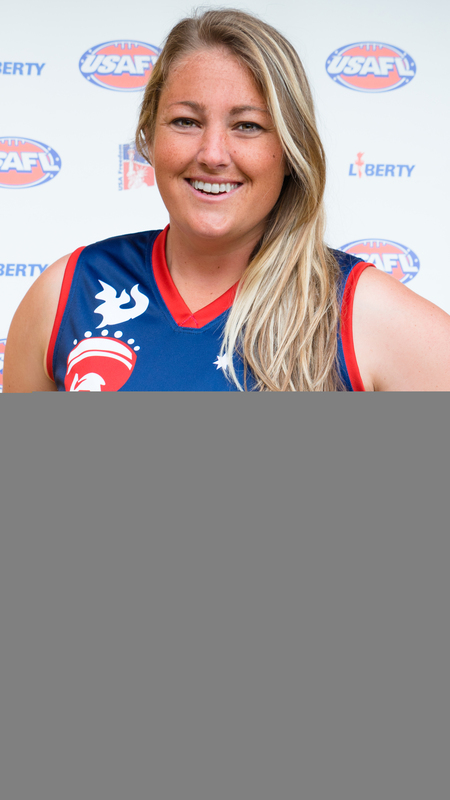 After graduating she continued to coach rowing and then fell in love with footy. This will be her first time competing at the national level.